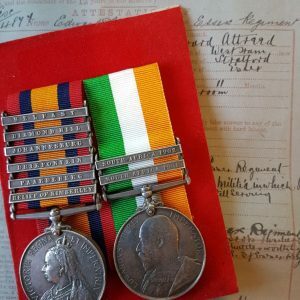 Home / Orders, Medals & Decorations / Medal Groups to 1913 / Royal Army Medical Corps Boer War medal group. 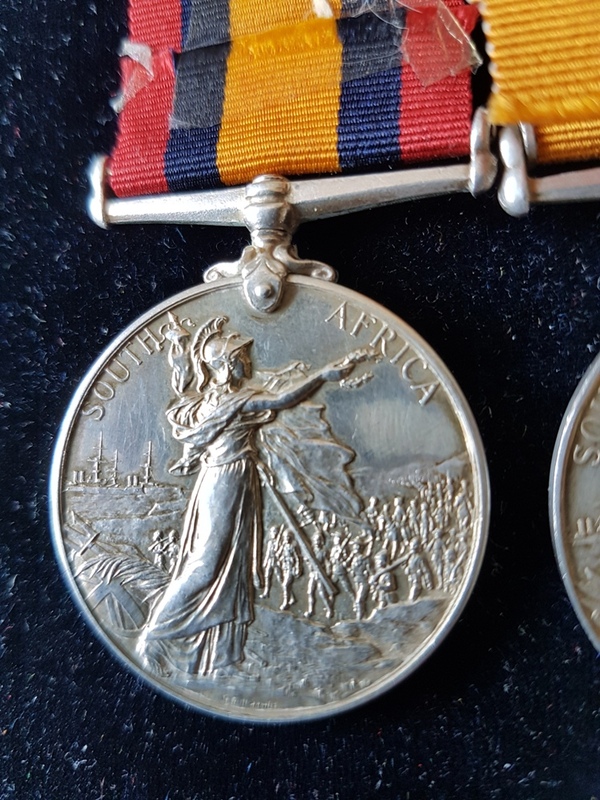 Royal Army Medical Corps Boer War medal group. 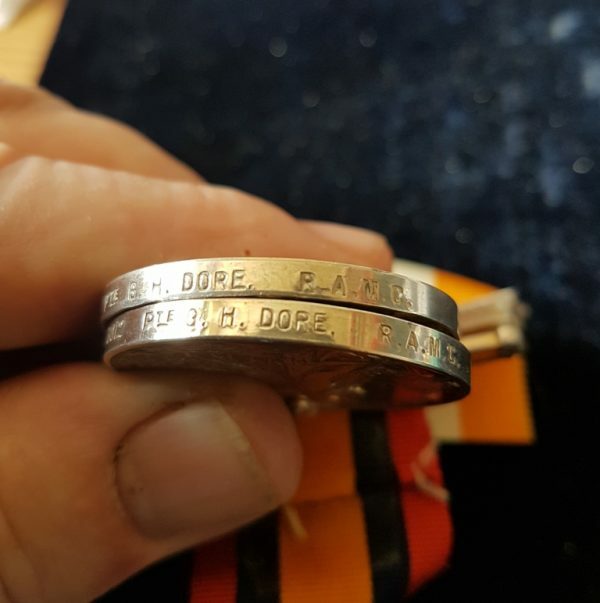 13012 PTE. G. H. DORE. 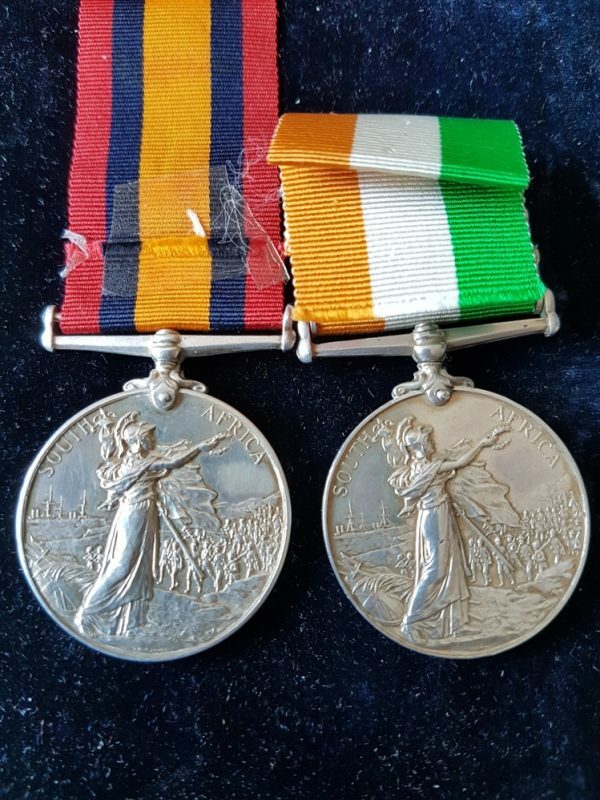 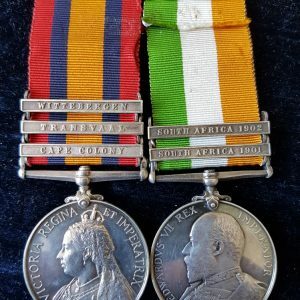 R. A. M. C.
Queen’s South Africa Medal, no clasp and King’s South Africa Medal with SA01 and SA02 clasps. 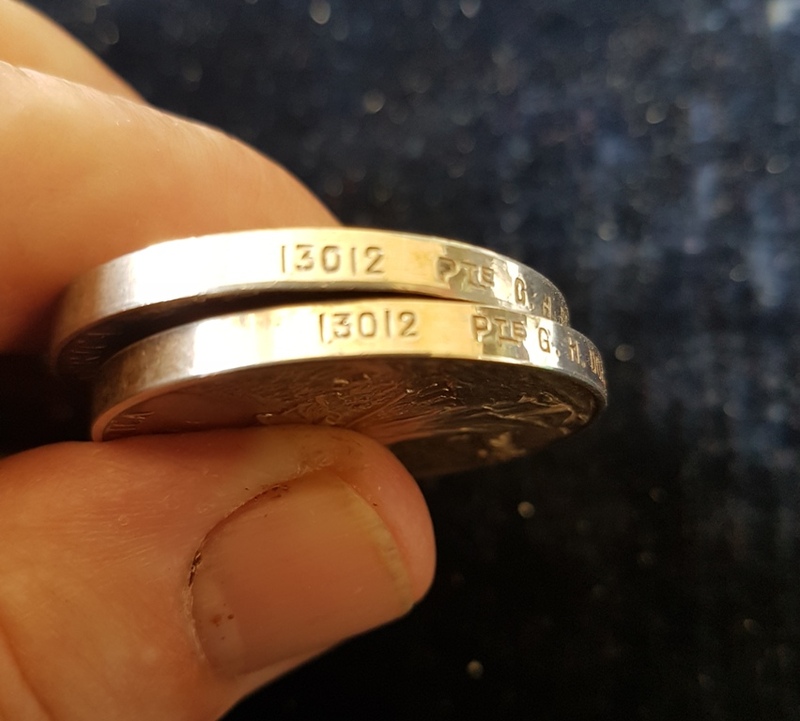 13012 PTE. G. H. DORE. 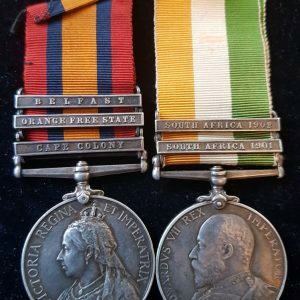 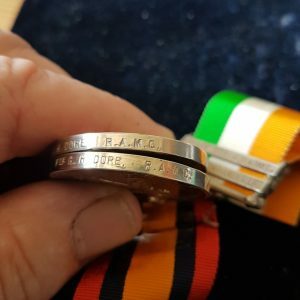 R. A. M. C.
Medal Roll WO100/222 confirms that Dore qualified for the Cape Colony clasp and Orange Free State clasp and a second roll confirms solely the Cape Colony clasp. Medal Roll WO 100/35 confirms the King’s South Africa Medal and the SA01 and SA02 clasps. 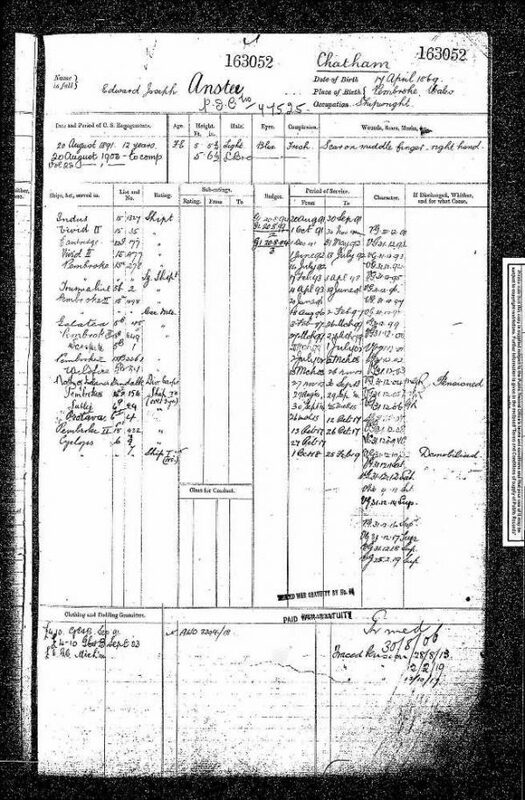 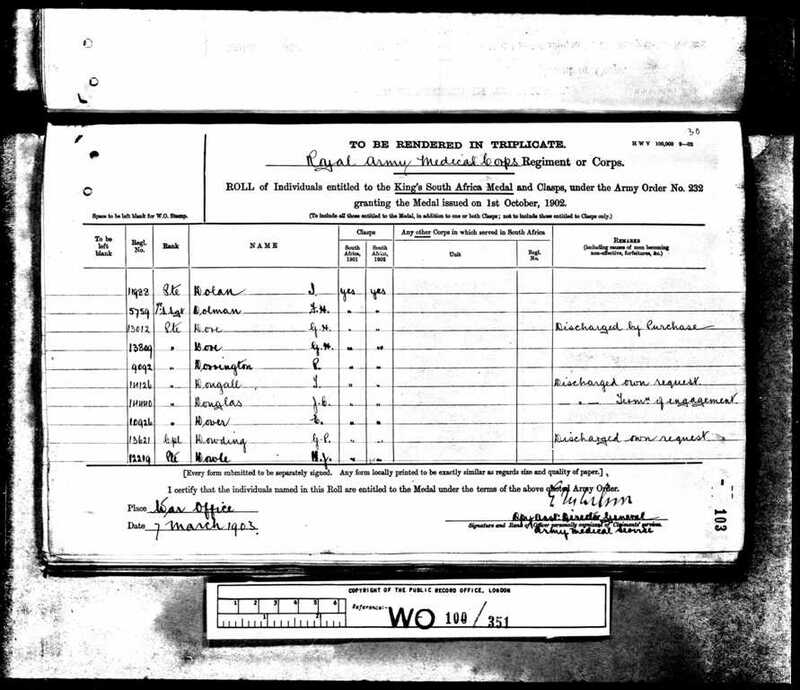 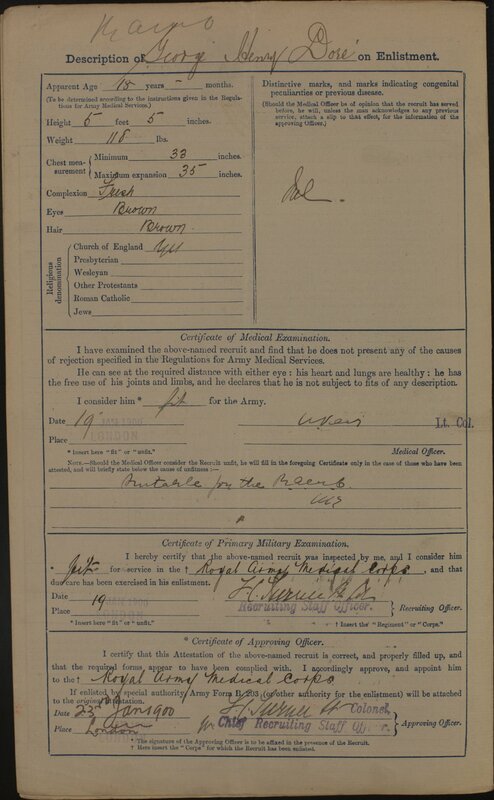 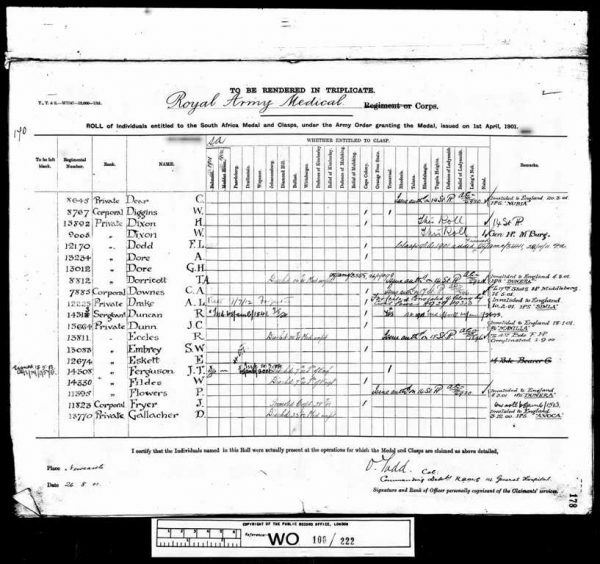 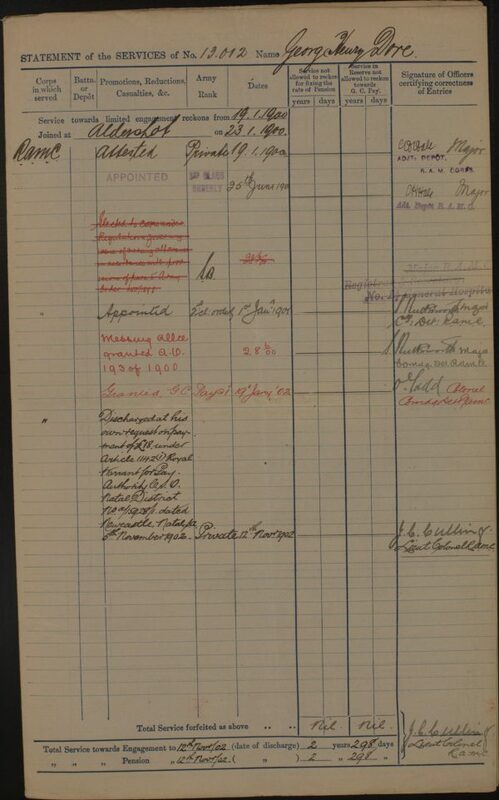 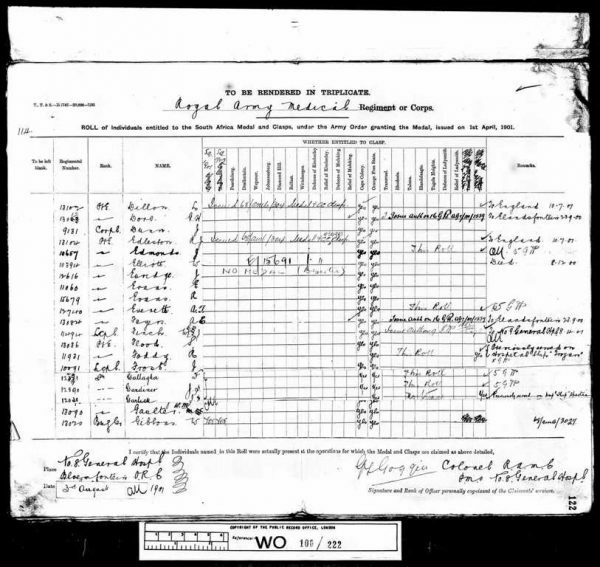 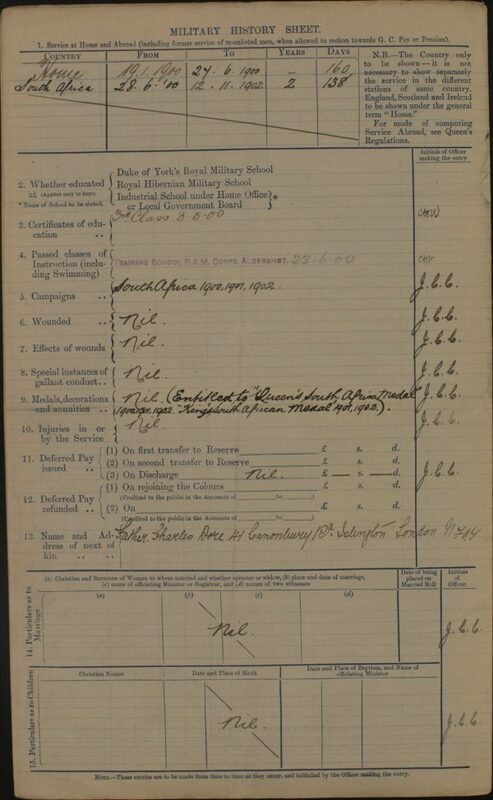 This roll, dated 7th March 1903, states that he was discharged by purchase. 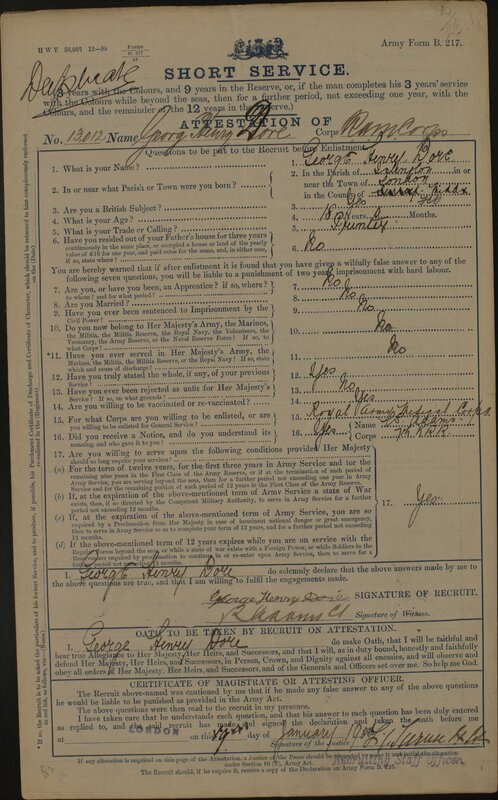 George Henry Dore was an 18 year old Plumber from Islington, London when he attested into the Royal Army Medical Corps, January 1900. 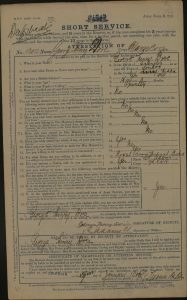 He served in the Cape for 2 years and 298 days. The family lived at 41 Canonbury Road, Islington.